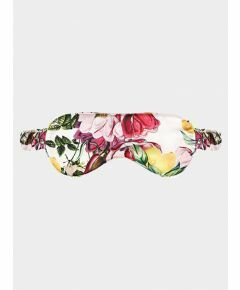 This beautiful eye mask is the perfect accompaniment to any of our luxurious nightwear sets. 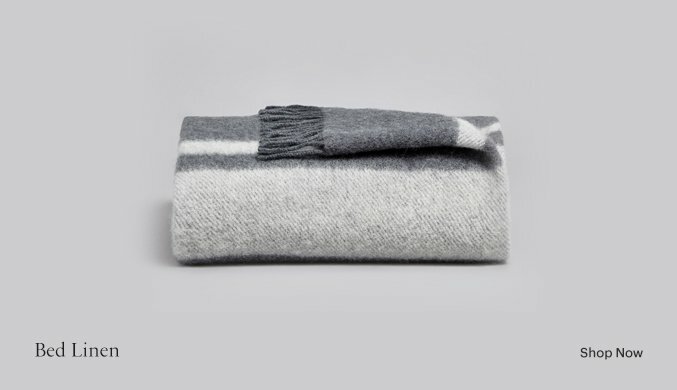 Surely it is fully reversible, 100% purest silk satin with raw silk filling and a generously gathered silk elasticated strap. 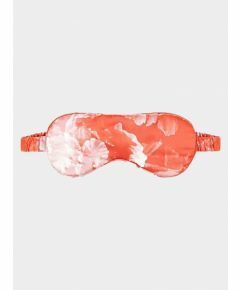 It sits comfortably over your eyes ensuring you the perfect shut eye wherever you are.